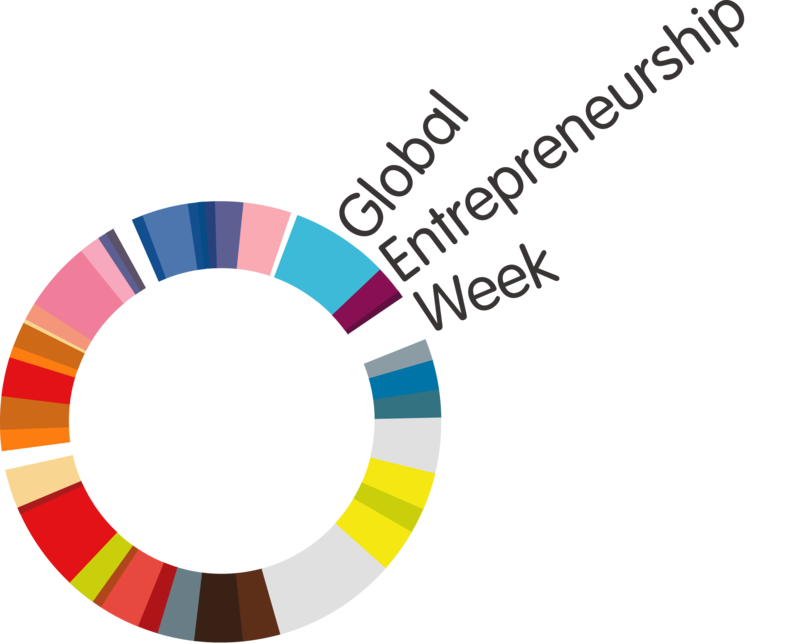 Global Entrepreneurship Week is the largest celebration of the innovators and job creators in the world. During one week each November, thousands of events around the world inspire millions to engage in entrepreneurial activity while connecting them to potential collaborators, mentors and even investors. The initiative is supported by dozens of world leaders and a global network of 10,000 partner organizations.